Adobe officially released Lightroom 5 with support for the new 80-400mm Nikkor lens, Coolpix A and P330 cameras. The upgrade prices starts from $79. A full list of supported new lenses and cameras can be found here. Adobe published also a set of FAQ that will help you migrate to LR5. If you run into any problems, some solutions are listed here. 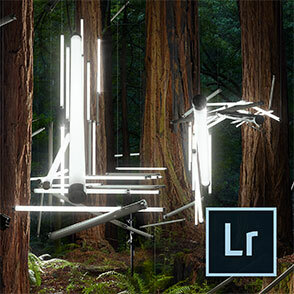 More on the new features of LR5 can be found on PhotoRumors. Adobe Camera Raw 8.1 and DNG Converter 8.1 were also released and can be downloaded from this page. The new Photoshop CC will be officially released on June 17th. Retailers will start shipping Lightroom 5 on Tuesday, June 11th, 2013. This entry was posted in Nikon Software and tagged Adobe Lightroom, Adobe Lightroom 5. Bookmark the permalink. Trackbacks are closed, but you can post a comment.